FULL BASEMENT!!! 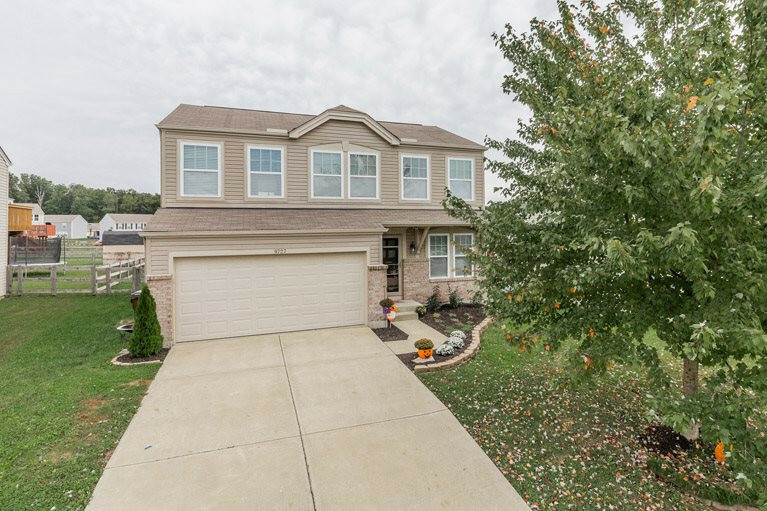 A must see 3 Bedroom Fischer Home in Summerlake on a tree lined cul-de-sac featuring NEW: Paint / Front Door / Stainless Steel Appliances / gray plank flooring in entry way & kitchen / Carpeting in living room & Study area. This great home has a full basement with rough 'in for bathroom ready to be finished! Large fenced in yard great for play area!